When a city has its own islands, then its islands develop with it. 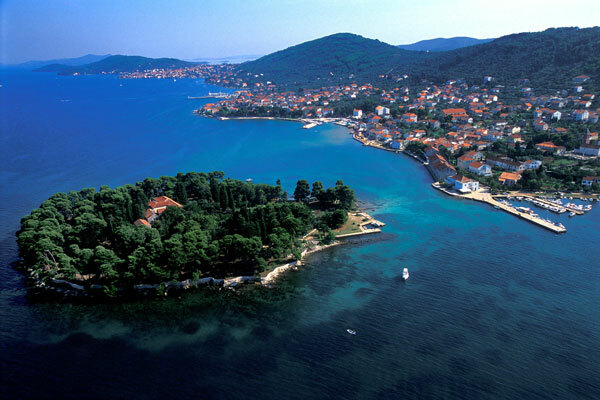 Such is the wealth of the royal city of Zadar, which boasts three hundred islands. 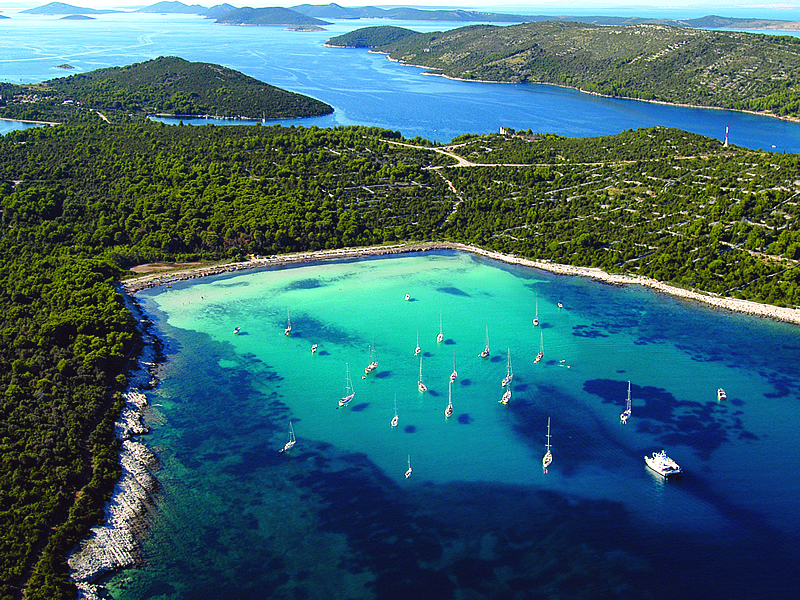 The largest and most populated ones are Dugi Otok, covered with pine forests, Ugljan and Pag, while the gems of the Zadar archipelago are the famous Kornati. 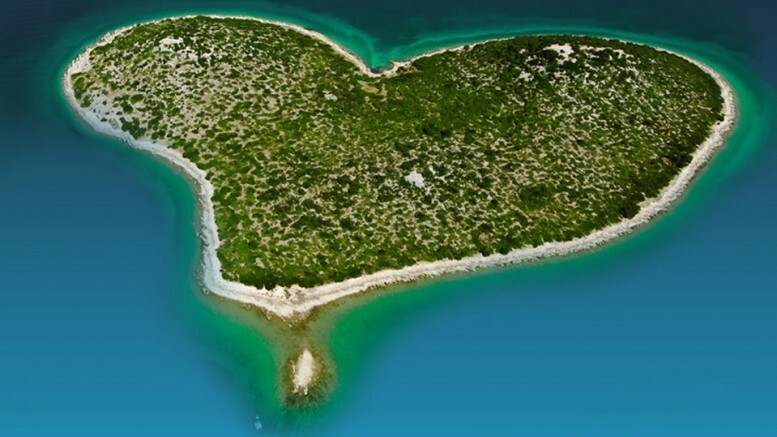 Although most of the islets are uninhabited, there are also those with several hundred inhabitants such as Molat, Silba, Iž, Ist, Olib, which can only be reached by boat, and these singular islands do not allow cars on their territory, so you can forget about this just as you can forget about phone signal. 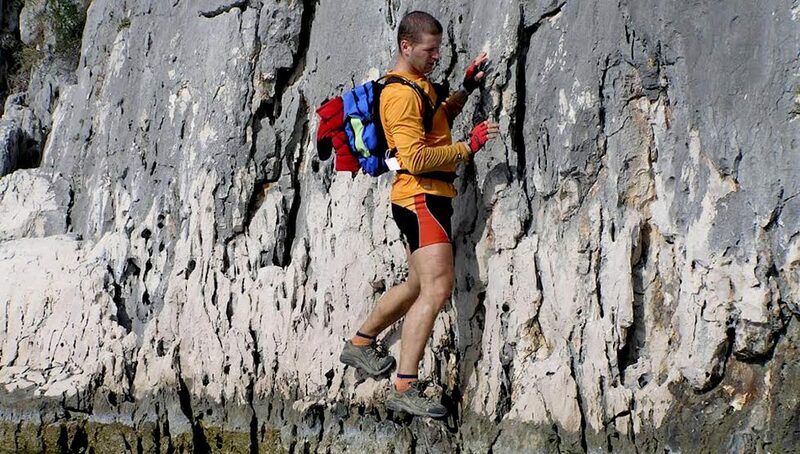 For example, there are no hotels on Molat, only private accommodation. It is a fishing island, and if you care for the sea, diving and rest, it is an island for you. The smallest islands, however, can not be reached by ferry, only by a private boat shuttle, but the obliging staff of Arcadia will give you access to each of the listed islands! 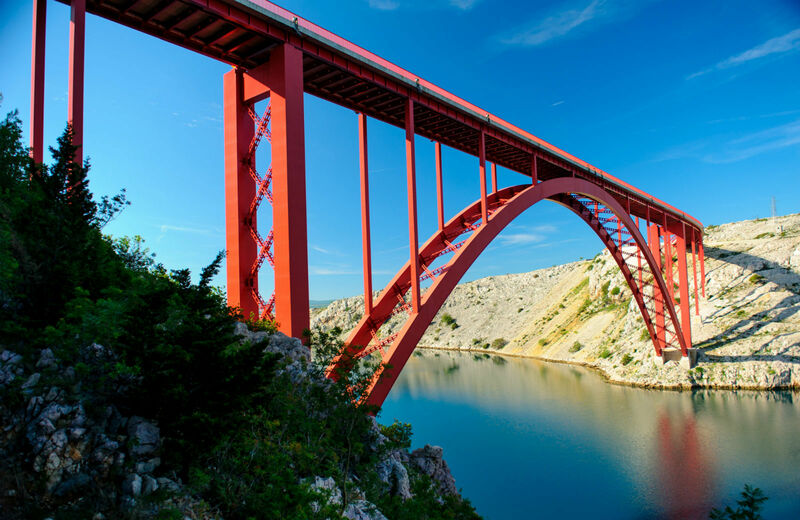 As soon as you set foot on any of the islands near Zadar, you will forget city habits, stress, anxiety and all other irrelevant daily problems and you will enjoy a truly unique experience. There are no crazy parties or the usual summer hysteria, all you are left with is the beauty and the laws of nature. You can swim as much as you like, ride a bicycle, walk, climb, sail, and to top it all, you can enjoy endless specialties and wines. Make a reservation at our reception today!